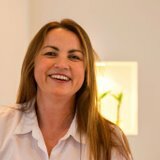 Helen Allen is the owner and director of Pure Aesthetics in Nottingham. 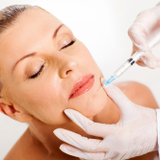 She qualified as ?a registered nurse in 1997 and established her aesthetics career in 2002. Working as an advanced medical practitioner, Allen offers patients a range of professional treatments and high-end non-surgical facial rejuvenation techniques. She is also a trainer for Harley Academy and an independent nurse prescriber. She has received extensive training in the UK and Europe, including a masterclass by Dr Mauricio Di Maio. She often speaks on BBC Radio Nottingham about aesthetic-related topics, promoting advice and safe practice for the general public.